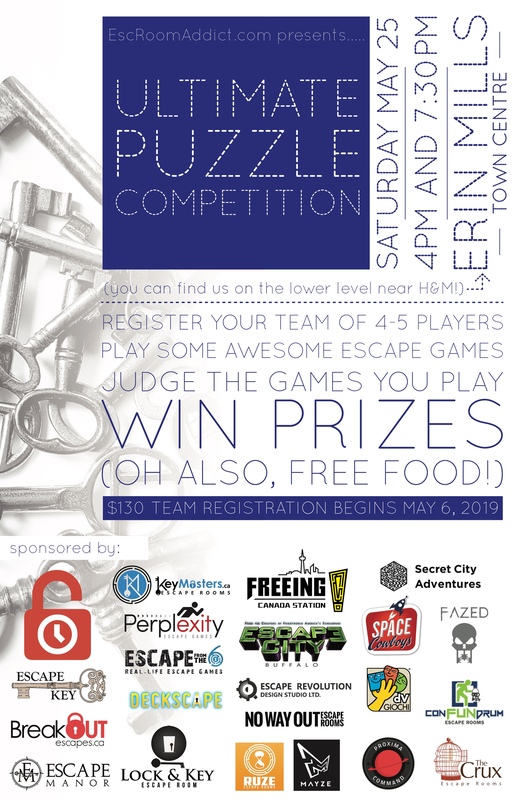 Introducing… The Second Annual Ultimate Puzzle Competition! Like puzzles? Have we got an event for you! If you have a product or service you would like to market to ERA’s dedicated audience of escape room owners and enthusiasts, we’d love to hear from you! Many thanks to our guest reviewers Julie and Lynsey McAlpine-Jeffries, winners of our donated silent auction prize at Dunlace Public School’s annual fundraising event! 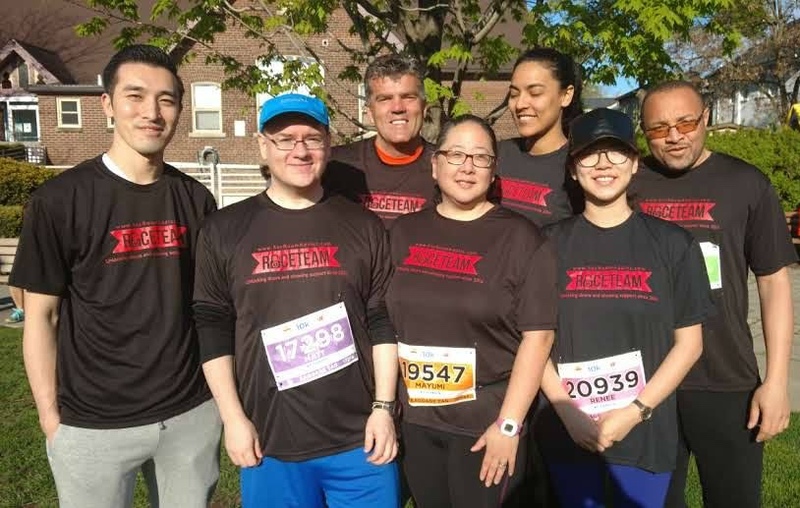 Congrats to the Toronto ERA Team who recently ran the Sporting Life 10km Race for Camp Ooch (kids with cancer). Thank you to our AMAZING sponsors for making this happen! Enter to win passes for four to Ohio escape rooms! 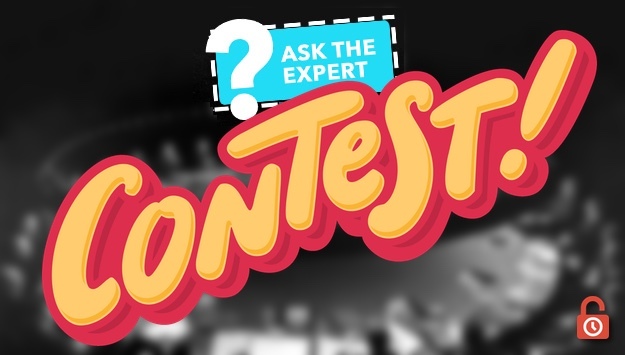 Many thanks to all the participants in and sponsors of our Ask The Expert contest! 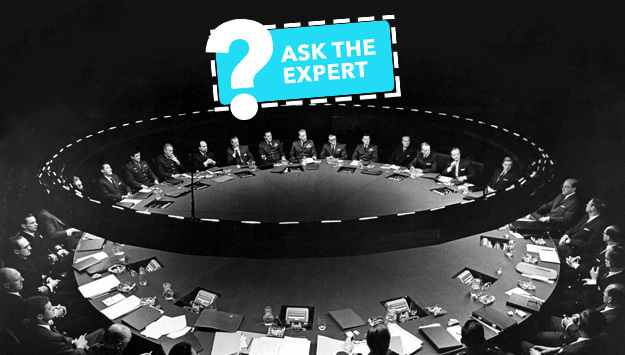 Our Ask The Expert contest enters its final round! 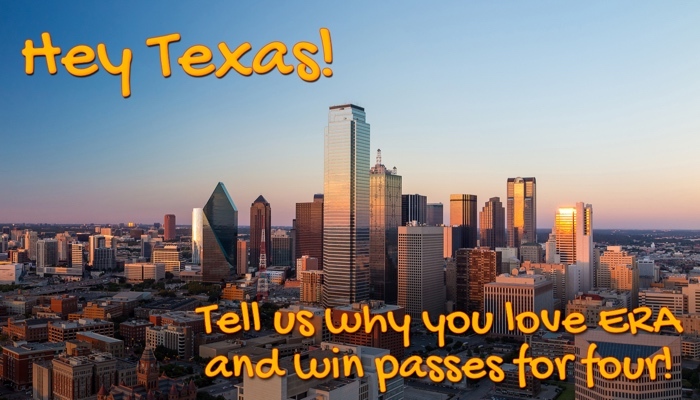 Enter now before it’s too late! Our Ask The Expert contest continues with round #3! Round two of our Ask The Expert contest is now live!